Based On Comic | CIA | Duct Tape | FBI | Hitlist | Kidnapping | Retirement | Spy | Washington D.C.
With a cast like this movie has, almost nothing can go wrong. 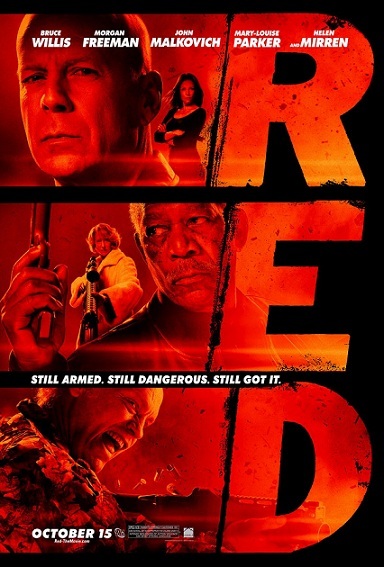 That combined with a great twisting plot makes RED a highly recommendable movie. It is a brilliant and exciting movie seriously worth watching.